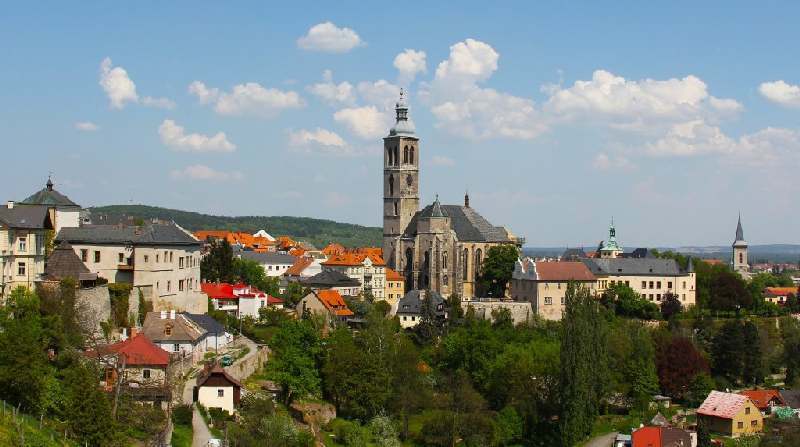 A deep walk into the history of the Jews of Bohemia and Moravia. 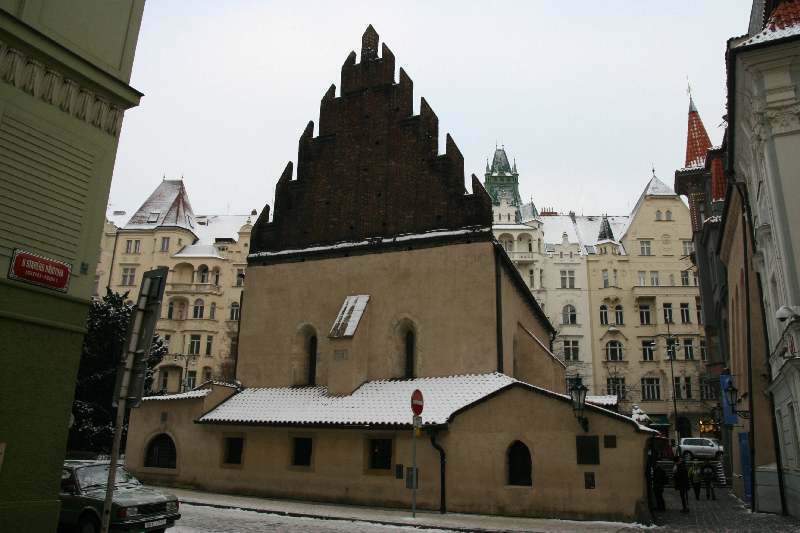 The Old-New Synagogue is the oldest active synagogue in Central Europe (from around 1270) and the Old Jewish Cemetery is one of Prague most visited monuments. 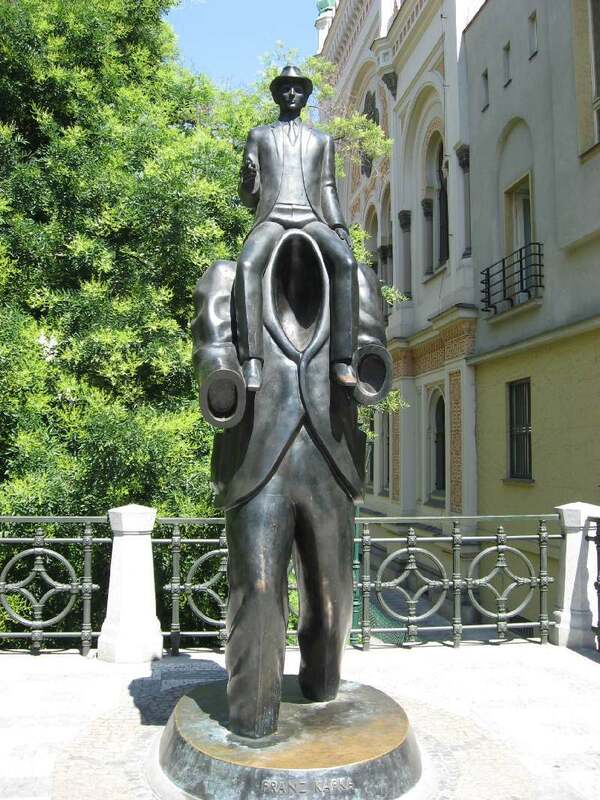 It is here where famous Rabbi Loew is buried and where you will hear the legend about an artificial man called Golem and lots of other interesting facts and stories about people who had lived in this part of the city. 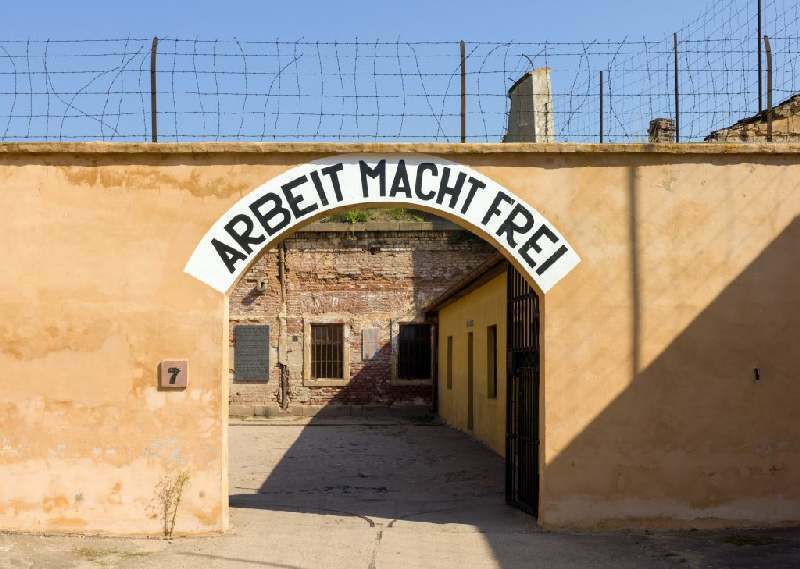 Josefov is named after the Emperor Josef II, whose reforms helped to ease living conditions of the Jews in the end of 18th century. 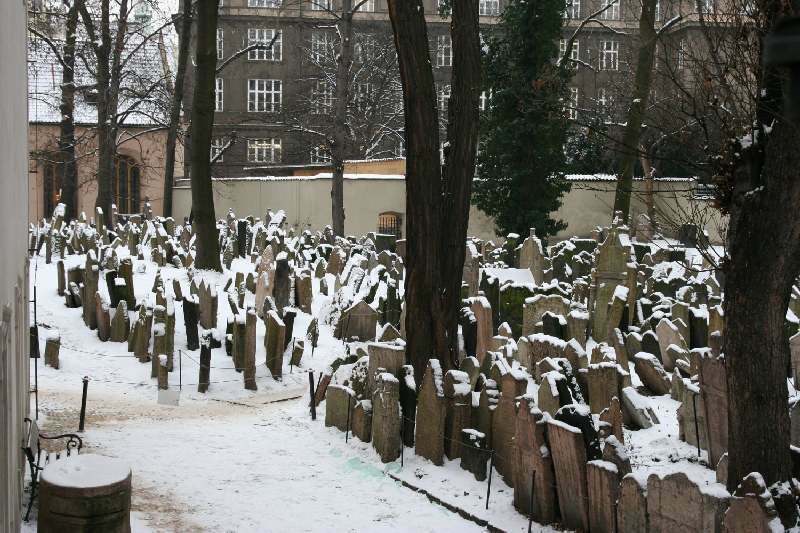 The Prague Jewish Quarter contains the remains of the former ghetto – the Jewish town hall, six synagogues and a cemetery – they all have been preserved in a very good condition. 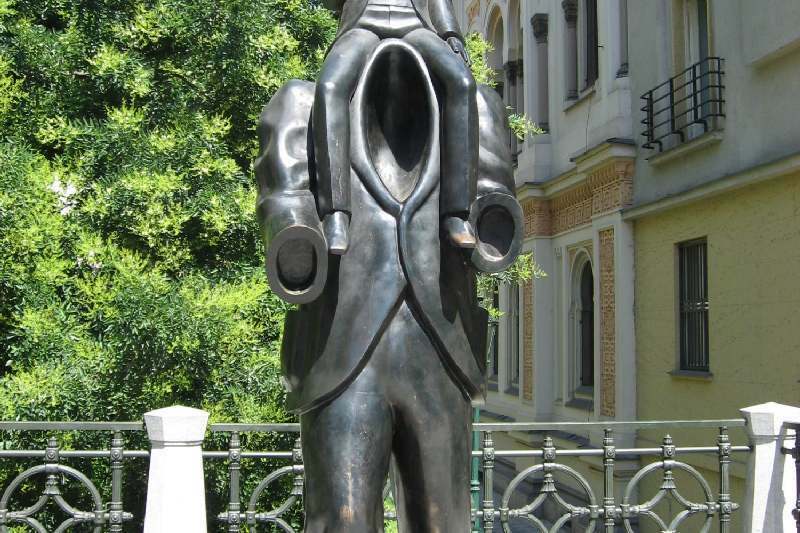 We will tell you why. 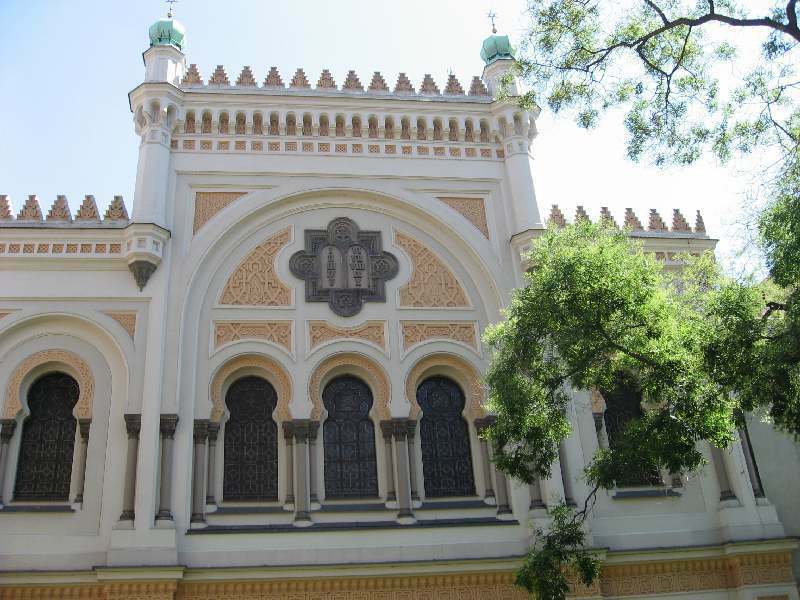 A separate admission: Old-New Synagogue (Central-European oldest active synagogue) – adults 200 CZK, students 140 CZK. 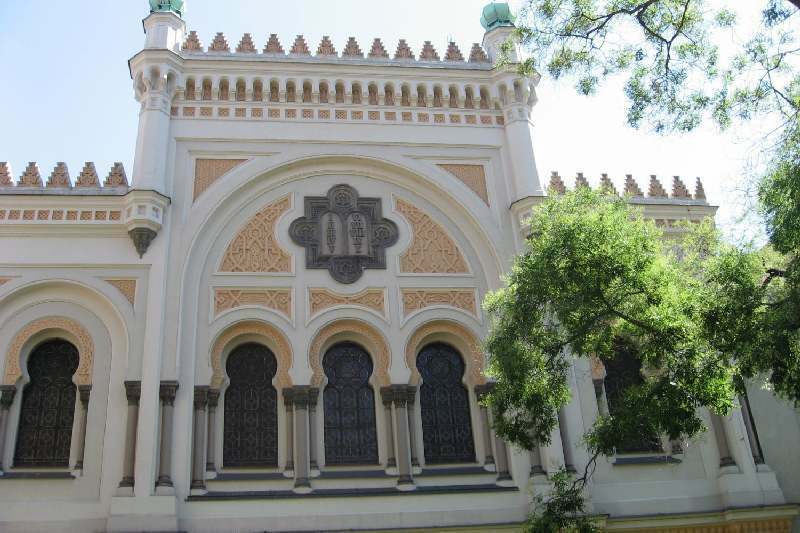 Interesting links: www.jewishmuseum.cz, www.kehila-prag.cz Jewish community of Prague, www.fzo.cz – Federation of Jewish Communities in the Czech Republic.